Acne and pimples is a major skin condition facing almost every teenager today. Sometimes, it affects adult and older women. Here are 7 home remedies you can use to remove stubborn pimples off your skin. 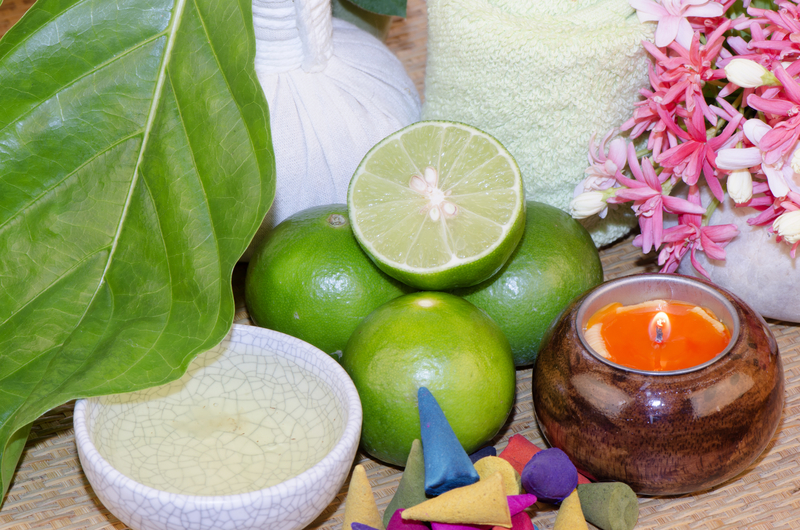 After using any of these remedies, your skin would become beautiful once again. 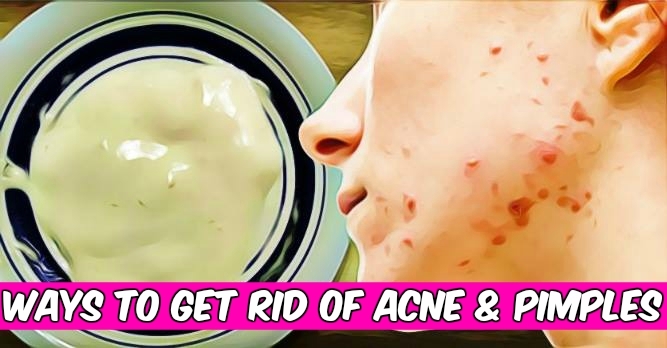 This mask for acne and pimples is one of the most powerful acne remedies you can ever try. The ingredients used to prepare this remedy are great antioxidants. More so, they have the ability to reduce bacterial growth and inflammation which are implicated as the leading causes of acne. 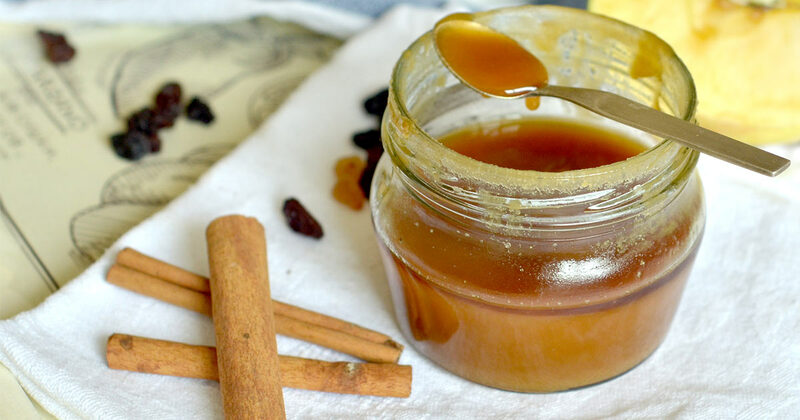 Get a bowl and mix two tablespoon of honey and 1 tablespoons of Cinnamon powder. Stir continuously until they form a smooth paste. Store this mixture in a clean container until you want to use it. First, wash your face with warm water to open your skin pores. Then apply this mask all over your face and wait for 30 minutes. You can also apply this mask on your back and chest if you have occurrence of pimples there. Wash the mask off with clean water and pat your skin to dry. Continue this routine for three weeks and all your pimples will be gone. 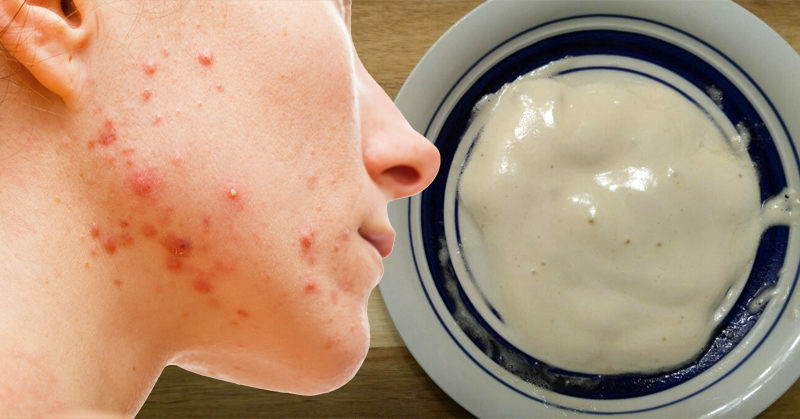 This is another powerful natural cure for stubborn and severe acne. 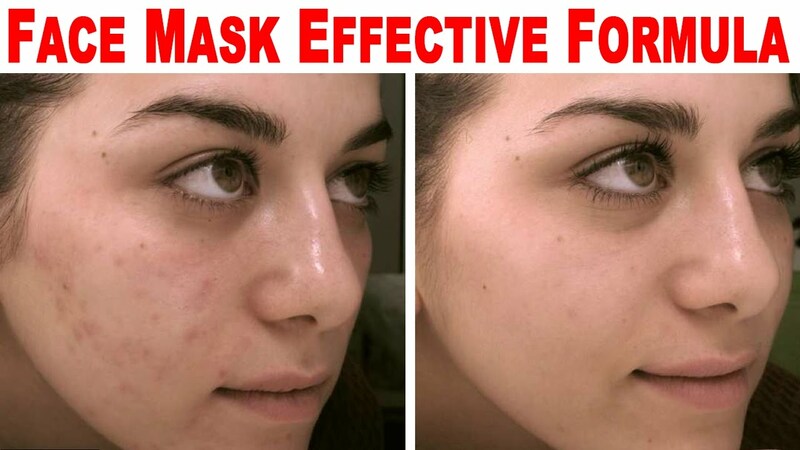 This natural home remedy has been used for years now by people to achieve flawless skin. After using this mask, your skin will also become supple and soft because of the moisturising properties of aloe Vera Gel and Honey. 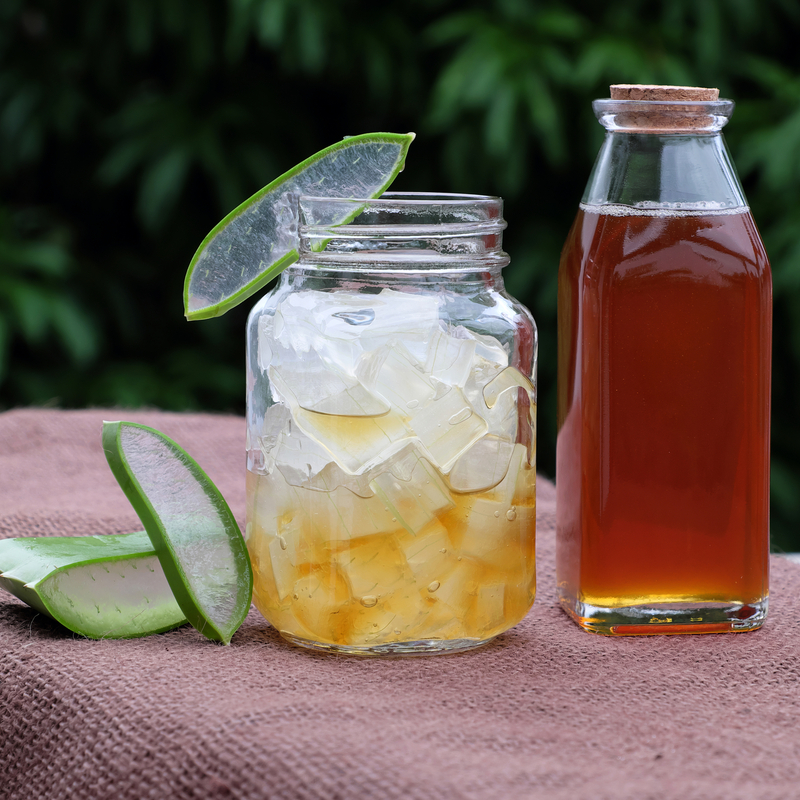 Make sure that you use real honey for this remedy. 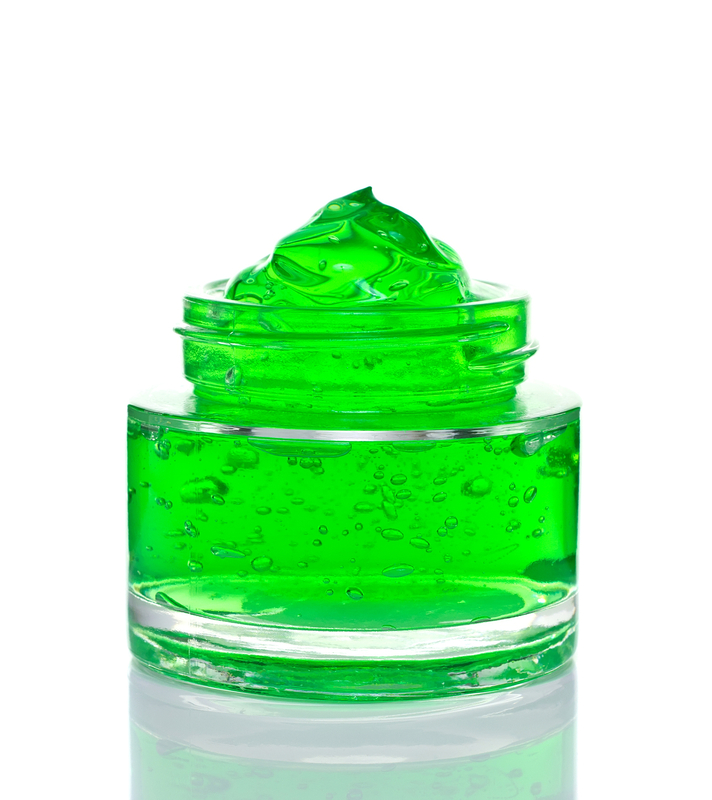 Take out three tablespoons from your already prepared aloe Vera Gel and put in a shallow bowl. Then add two tablespoons of honey and mix. 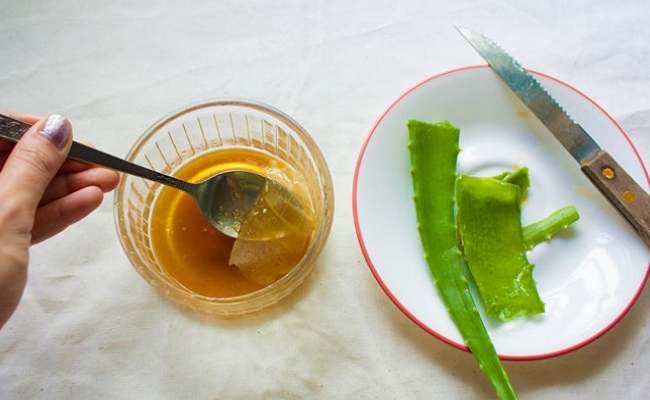 Keep Stirring the content of the bowl until the honey mixes properly with the aloe Vera Gel. If the consistency is too thick, you can add one more tablespoon of Honey. Store the remedy in a cool environment. Before you go to bed at night, take a large quantity of the mask and apply on your face. Leave it on till the next morning and rinse your face with water and toilet soap. 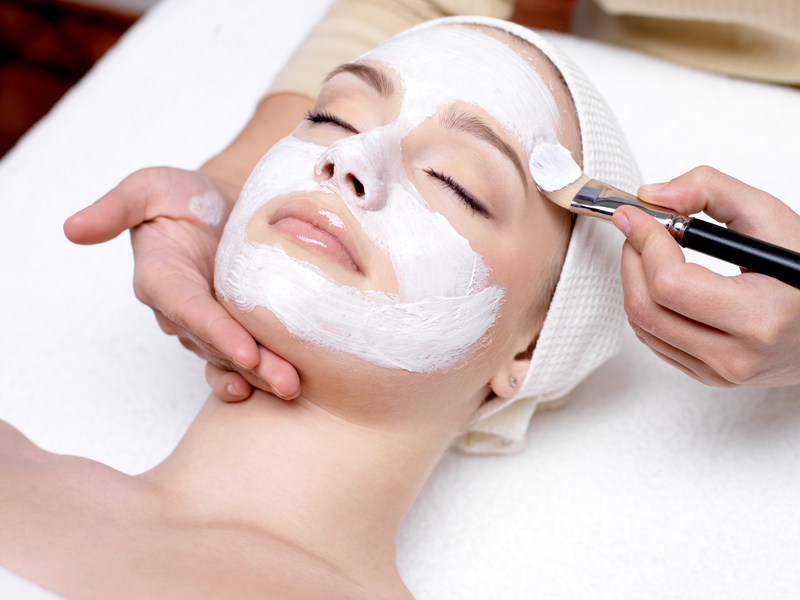 You’ll find out that your face will become smooth and the pimples scar will be almost gone. Continue this routine for 5 weeks to eliminate all the spots on your face and to get better results. 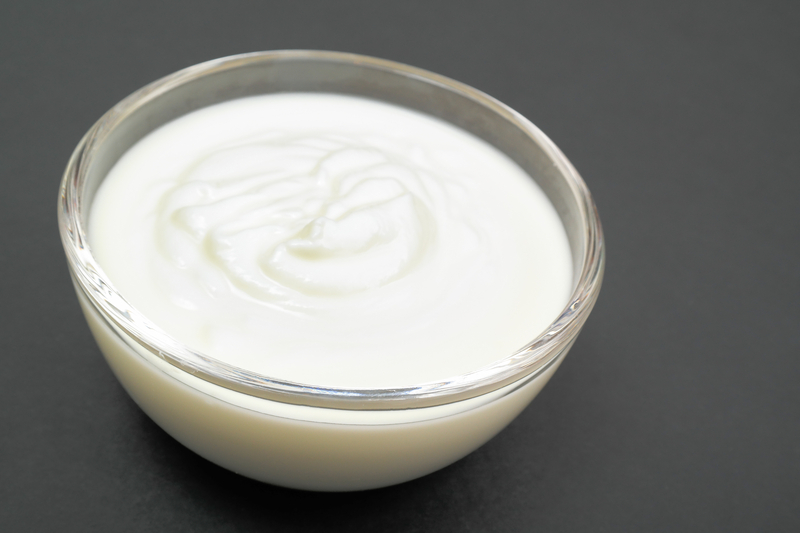 Egg white is good for acne because it has drying properties. If you have acne as a result of severe oily skin, applying egg white on your skin will help to reduce the excess production of oils by your skin glands. Get a big sized egg and crack it open. Gently scoop out the yellow yolk. The remaining portion of the egg is the needed egg white. If you do not like the smell of egg on your skin, you can add a little drop lime juice to neutralise the smell. Do not store egg white in a container. Use almost immediately. You can also squeeze the juice of half lemon if you have scars. 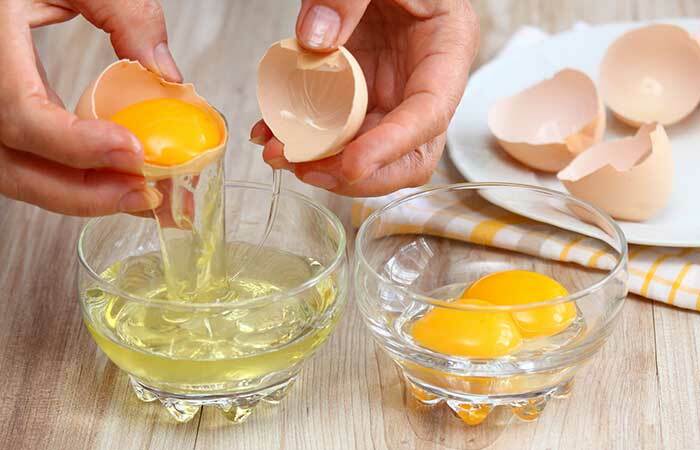 Apply egg white on your face and allow to dry for 15 minutes. Then wash your face with water and mild soap to remove the mask completely. 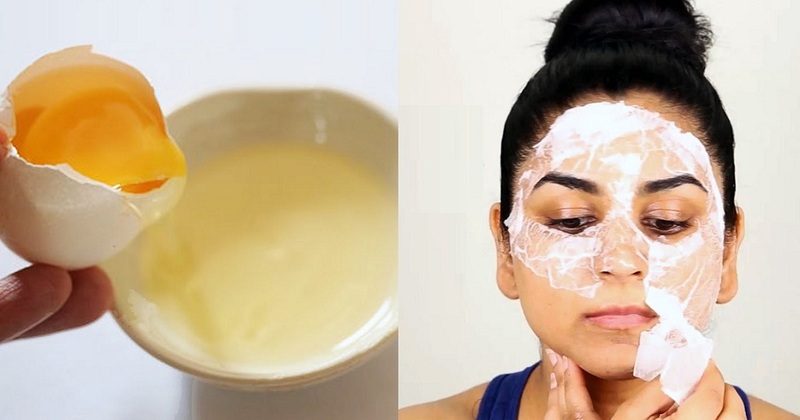 Do this for 7 days and your skin would become less oily and spot free. 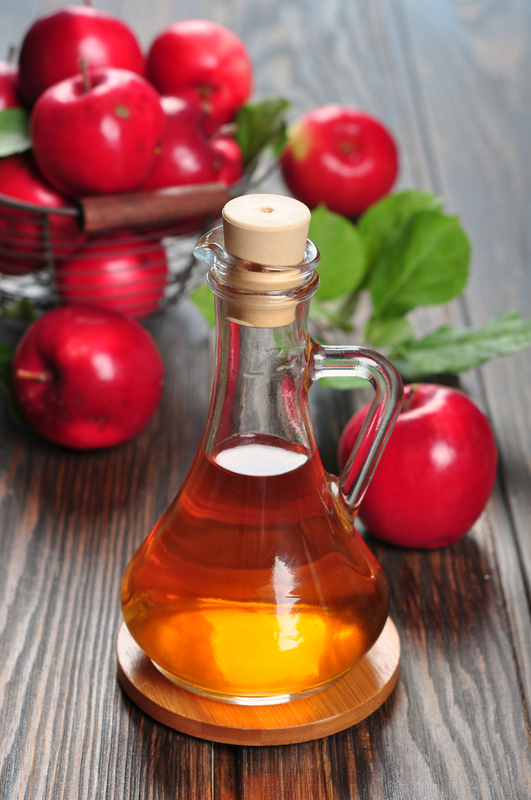 Known to possess antimicrobial properties, ACV will suppress the growth of the bacteria causing pimples on your skin. 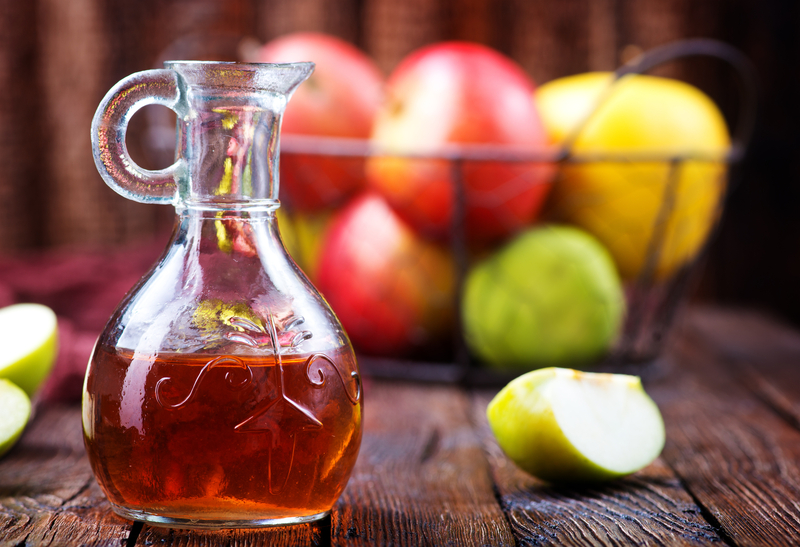 ACV also posses drying properties which will make your skin become less oily. 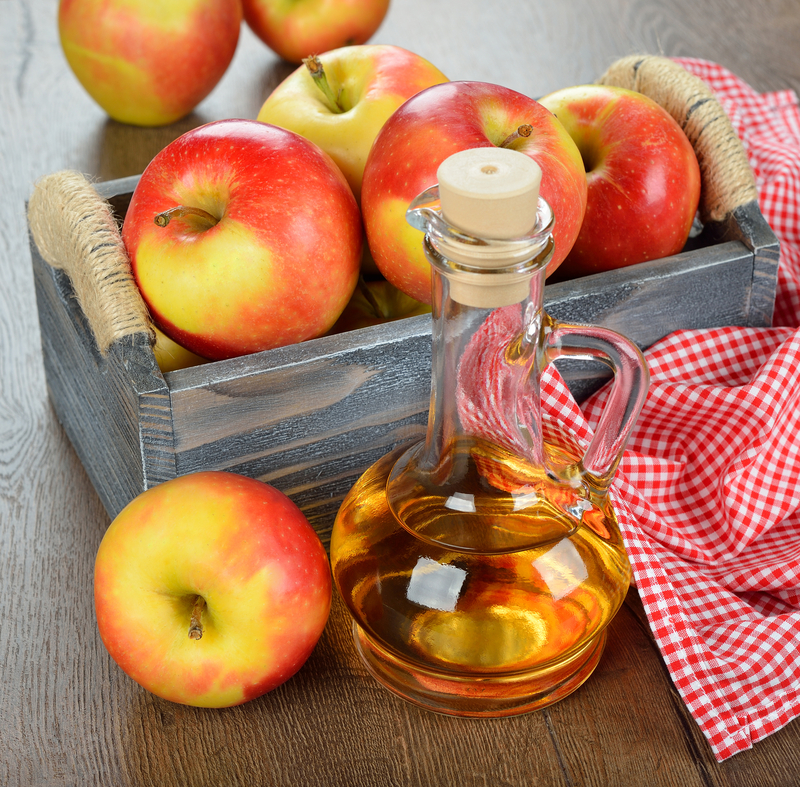 You can easily look for original Apple Cider Vinegar in your local supermarket and purchase. But if you want to prepare it at home, then get the juice from Apple and ferment. 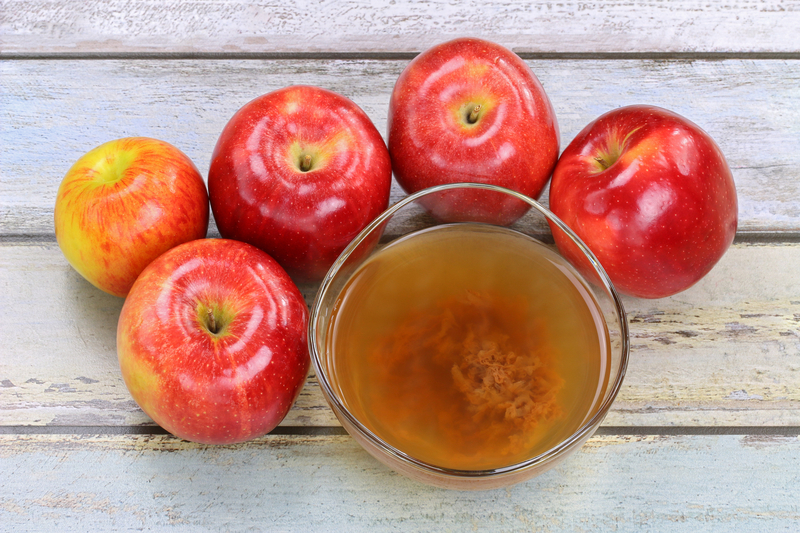 Mix one tablespoons of ACV with four tablespoons of water in a bowl. Shake well until the ingredients mix properly. Dip a cotton ball in the diluted ACV and apply gently all over your face. Let it sit for 2 minutes only and then proceed to wash your face with clean water. ACV might irritate your skin if your skin is too sensitive. Therefore do not allow ACV to stay long on you skin. 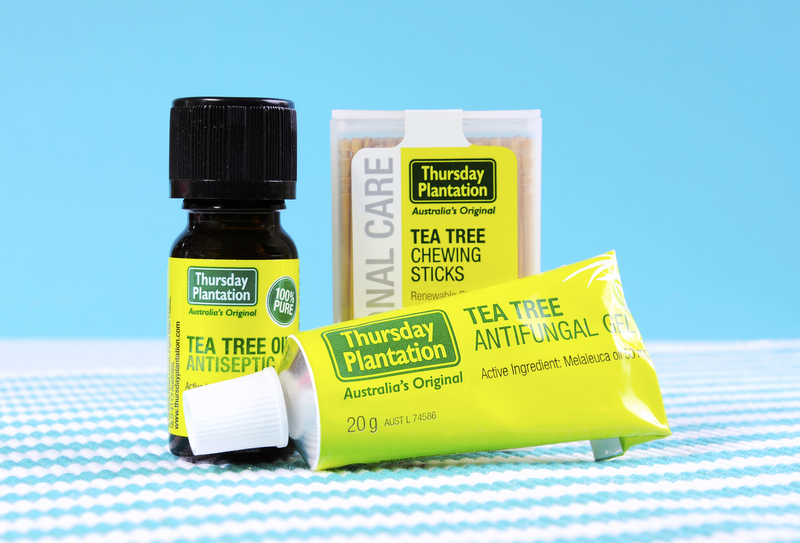 Gotten as an extract from the leaves of Melaleuca Alternifolia, tea tree oil is essentially used to reduced redness and inflammation caused by acne. It also reduces acne scars and makes your skin glow. 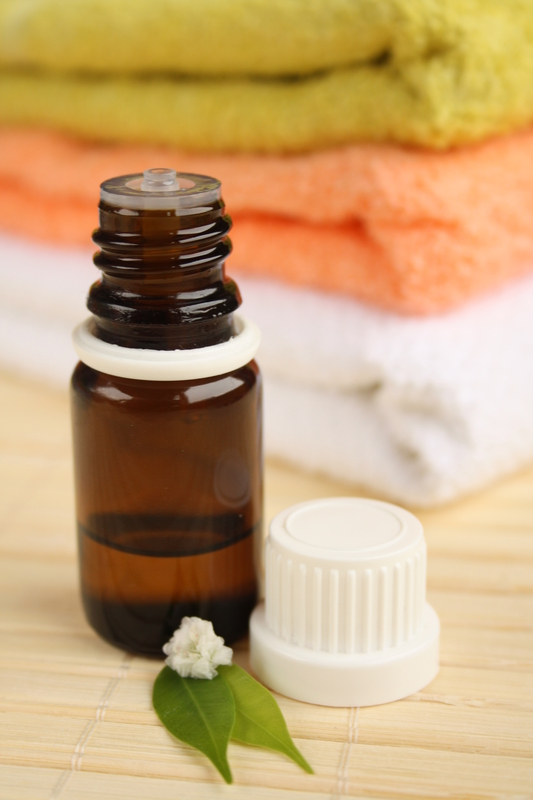 If you cannot properly carry out the extraction process of Tea tree oil, you can purchase quality tea tree oil from your local beauty store. 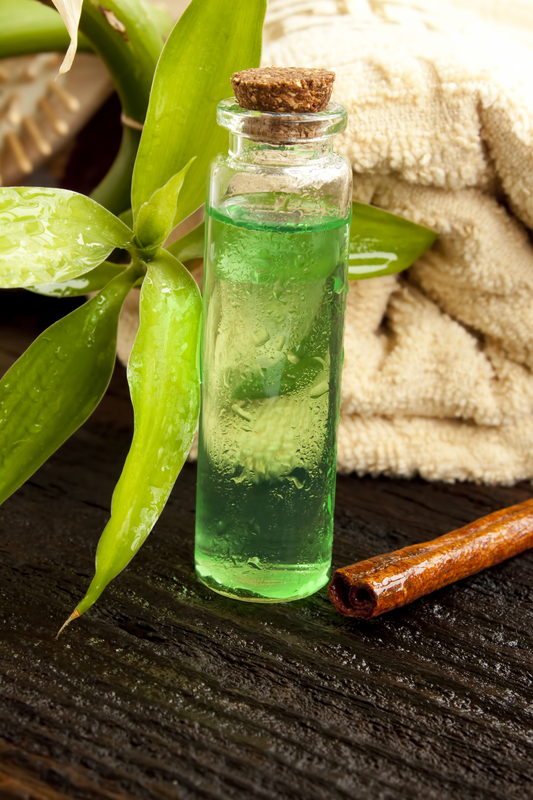 Pour 1/4 glass of warm water into a bowl and add 6 drops of tea tree oil. You can add 2 tablespoons of honey to thicken the mixture a bit. Dip a cotton ball into the mixture and rub on the area affected with acne on your skin. Do this before bedtime and rinse your face the next morning. 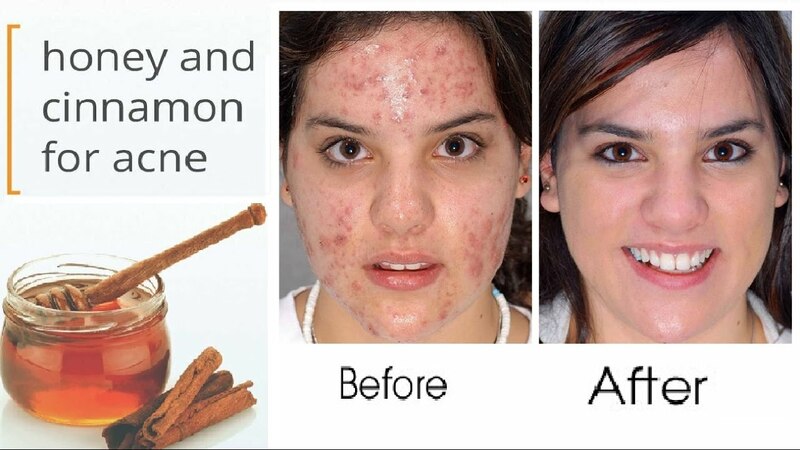 Your face will become acne free in no time. 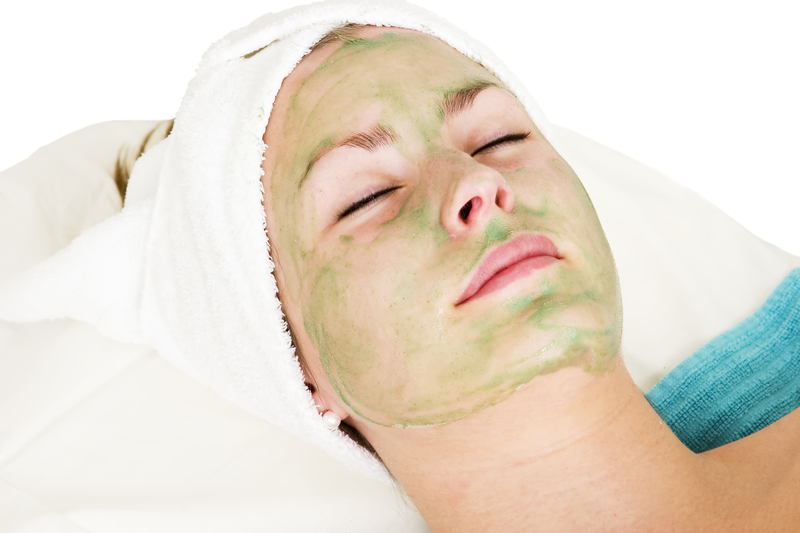 This “white powder” as it is often called is an effective home made acne remover. It unplugs clogged pores and reduces acne scars. It is also a good exfoliating agent as it removes dead skin cells and replaces it with new ones. To prepare this mask, get enough quantity of smooth Baking soda and mix with water until it forms a paste. Apply the paste on your face evenly. Allow it sit on your face for 30 minutes or more. Then wash your face with cold water to close already opened pores and protect it from germs. 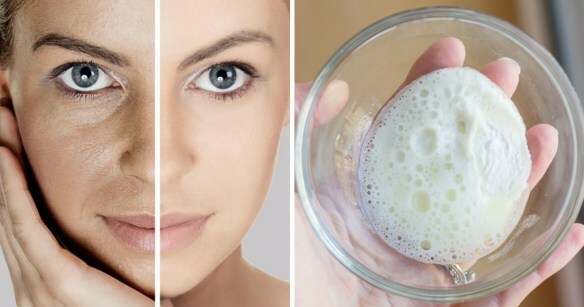 Do this routine for 4 weeks and your skin will become soft, smooth and acne free. 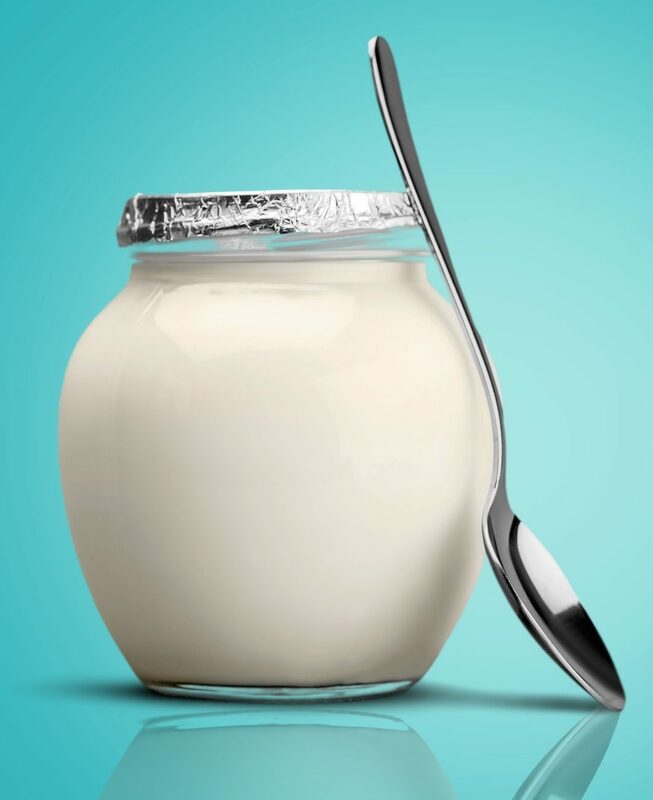 When combined together in the right proportion, lemon and yogurt have the capacity to reduce and eliminate stubborn pimples from your face and make your skin beautiful. 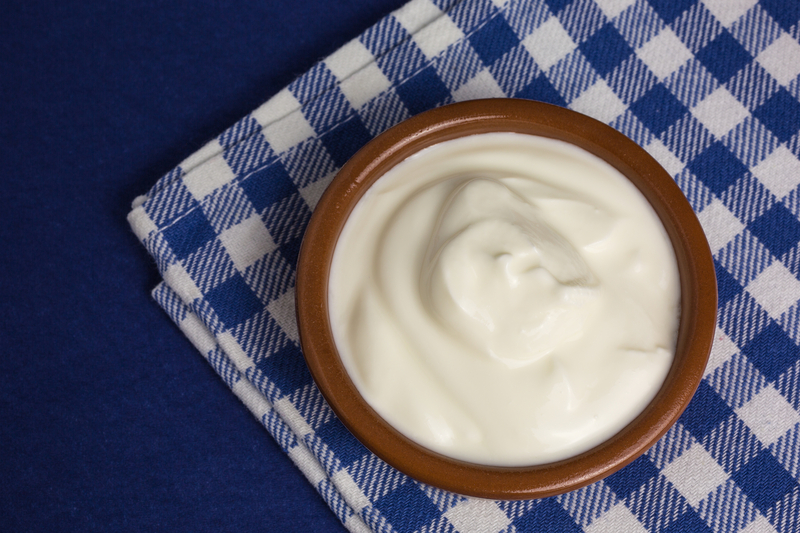 Simply add 1 tablespoon of plain yogurt and 1/4 tablespoon of lemon juice in bowl and stir properly. Before you apply this mask on your face, wash your face with mild soap and clean water to remove any trace of dirt. Then use a cotton ball and apply this mask on your face in a circular manner. Keep the mask on for 10 minutes before you proceed to rinse. 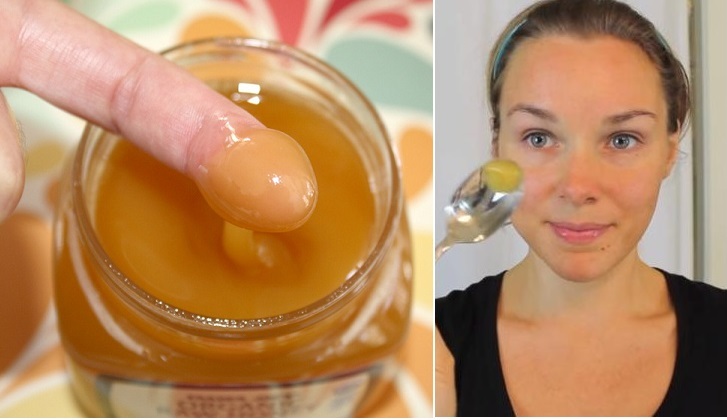 Do this for one week only and your skin will become pimples free.